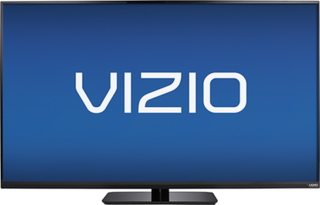 Walmart has the VIZIO 55" LED 120Hz Smart Refurb HDTV Sale Priced at $448 + Free Shipping. New is over $250 more at Walmart! Average of 4 of 5 star reviews. 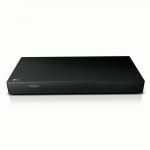 Smart functions built in -- ready for streaming Netflix, YouTube, etc.